WESLACO, TX — Should the new university being created by UT in South Texas build and staff community centers in the region’s most populous colonias? What about the new university providing high-speed Internet connectivity to all colonia residents? These and other ideas that truly connect the region’s 300,000-plus colonia population with the region’s new institution of higher education are being considered by planners charged with creating the university’s master plan. Dr. Julio León, special advisor for Project South Texas, says he is excited about the possibilities. “I think that the UT System, with the new university, is going to be involved in some way, probably a significant way, in the development, in all aspects, social, educational, of the colonias,” León told the Guardian, in an exclusive interview at Ranch Viejo on Tuesday. “If you do not help colonia residents move up the educational ladder then you are not transforming the Valley. They are such a large percentage of the Valley’s population. 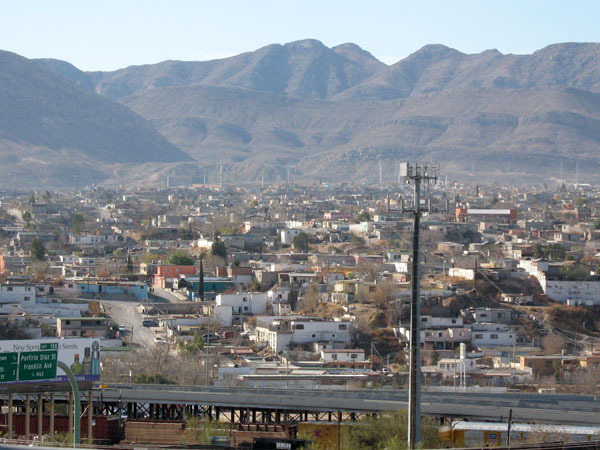 And, the most important part of this project is to truly transform the Valley,” León said. The UT System, along with the master plan team, met with colonia community groups at Knapp Medical Conference Center in Weslaco last Friday for a “Forum on Community Engagement.” Over 100 participants were split into four working groups to brainstorm ways of making the new university a part of everyday life for colonia students and their families. The four groups focused on education, healthcare, economic development and regional planning. Next PostWhy is Latin America the Only Region with Rising Homicide Rates? Why is Latin America the Only Region with Rising Homicide Rates?